Welcome back to the blog! 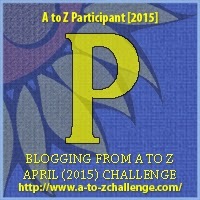 We’re in the home stretch for the A to Z Challenge. 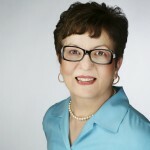 Today I have Joanne Guidoccio talking about being a writer. 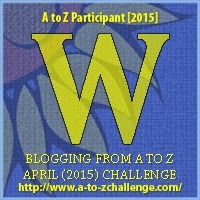 Fellow GWIN member Lisa Ivaldi asked, “Do you want me to add Writer or Author to your profile? My heart beat faster as I considered the implications of both titles. Best-selling author Dean Wesley Smith has a different take on it. He strongly believes that “a writer is a person who writes; an author is a person who has written.” According to Smith, writers focus on the process of writing and as soon as they publish one book they’re onto the next. On the other hand, authors devote their energies to promoting their book instead of writing the next one. While I agree with Smith’s advice, I tend to gravitate toward the more traditional definition of an author. The word has a more professional ring to it, declaring a writer is finally taking her craft seriously. A fact that wasn’t so apparent when I first launched my second act as a writer. For three years, I dabbled. Travel writing. Business articles. Blogging, Poetry. Cozy mysteries. Angel stories. Memoirs. Fantasy. Depending on which online course or workshop I attended, I immediately embraced the new genre and tried my hand at it. But with three novels—Between Land and Sea, A Season for Killing Blondes, The Coming of Arabella— completed and contracted, I feel confident and ready to call myself an Author. Interesting thoughts on the writer versus author question.